Herbs are the ingredients that add a little flavor and spice to the best dishes - sometimes literally. That's why it's critical these powerful plants are stored effectively to preserve freshness and flavor. 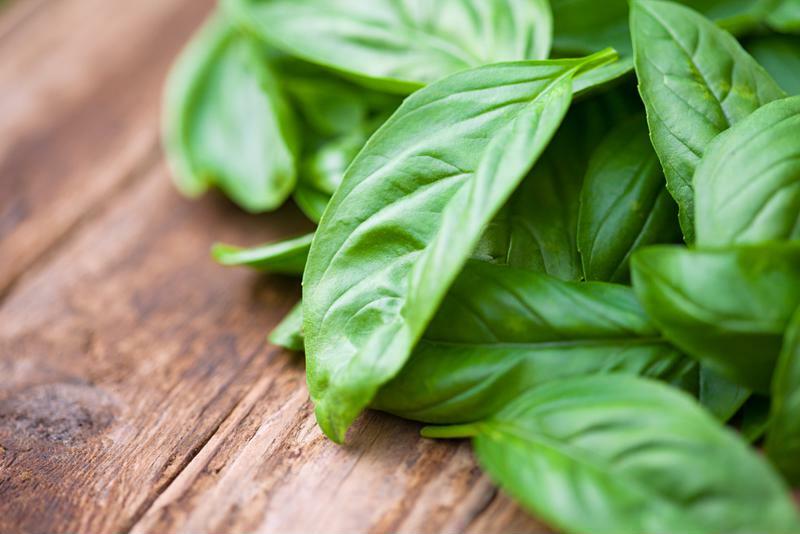 Not every herb has the shelf life of a shaker of diced basil. Some of these leafy ingredients spoil or lose flavor in a very short amount of time. Mint, dill weed, cilantro, chives - they're all best when they're freshly picked, but not every savvy foodie has a year-round spice garden to turn to. Enter the The FoodSaver® Vacuum Sealing System. It can keep herbs fresher for longer and preserve that satisfying zip as if they were freshly plucked from the plant. 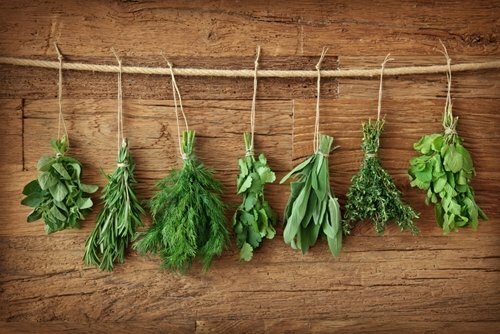 Here are a few tips for sealing herbs the right way. Herbs with delicate leaves should be blanched before sealing. This helps conserve the flavor when you open and use the plant later. Leafy greens like basil, chives, cilantro, dill, mint and parsley are best blanched before sealing. Drop the herbs into boiling water for several seconds before fishing them out with tongs. Transfer them to a bowl of ice water for another few seconds, take them out again and dab dry with a paper towel. Then, vacuum seal them for later. Remember, don't seal blanched herbs - or any herbs, for that matter - while they're still wet. Damp herbs can lose their consistency and turn to mush. Vacuum sealing is one of the best ways to store tender leafy herbs. Blanched herbs should be frozen to stay fresh for even longer. Some frozen herbs - like coriander and parsley - become limp upon thawing. The flavor is still intact, but this makes the plants less useful for garnishing. Don't chop the herbs before freezing. At best, it's unnecessary but won't hurt the storing process, while at worst, tender leaves can become bruised. Save the chopping for immediately before the herbs are used, as the frozen ingredients are often easier to cut with a knife. Be careful with quantities when sealing herbs. 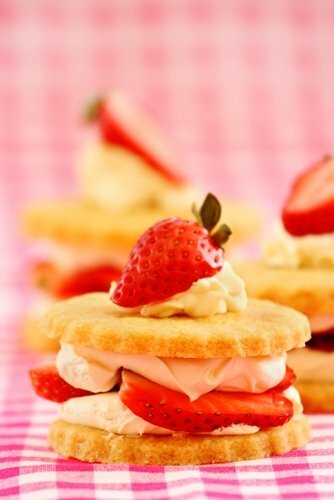 A savvy cook will only seal portioned sizes that are large enough for particular dishes. Any more will cause you to waste ingredients resealing the leftovers or waste vacuum sealer bags re-storing them. Moreover, you won't need to measure the amount to use after pulling the herbs from the freezer. Sealing the correct portion size will streamline cooking into a simple process.